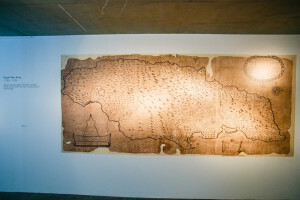 Map of Jamaica, published in 1698, showing Jamaica as it was viewed at the time by colonists: “A significant economic resource”. 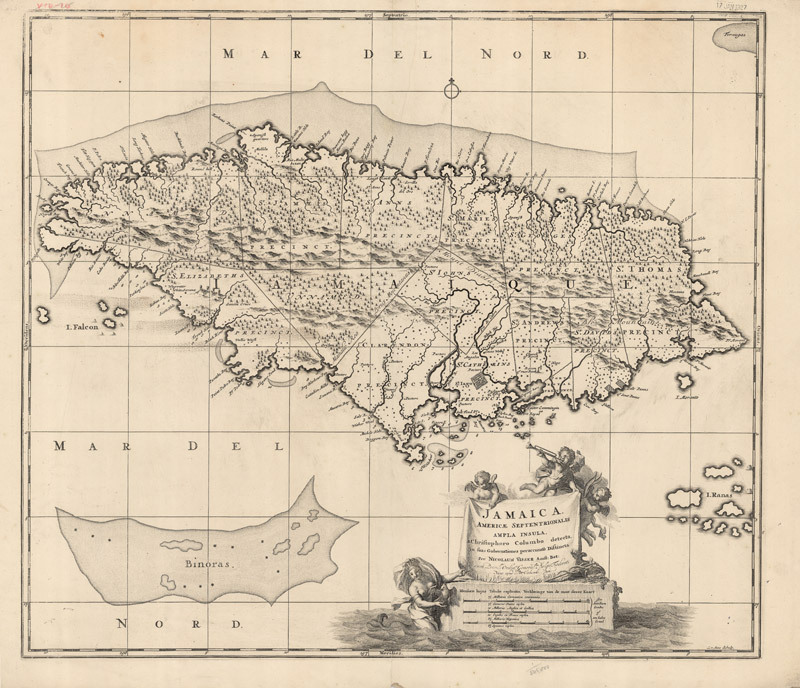 Jamaica Americae Septentriontalis Ampla Insula a Christophoro Columbo, 1720 © Royal Geographical Society (with IBG). 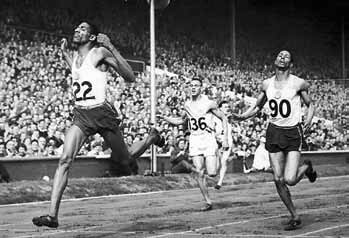 London Olympics 1948: In 1948 Arthur Wint won Jamaica’s first Olympic gold for the 400m in London, beating his team-mate Herb McKenley. 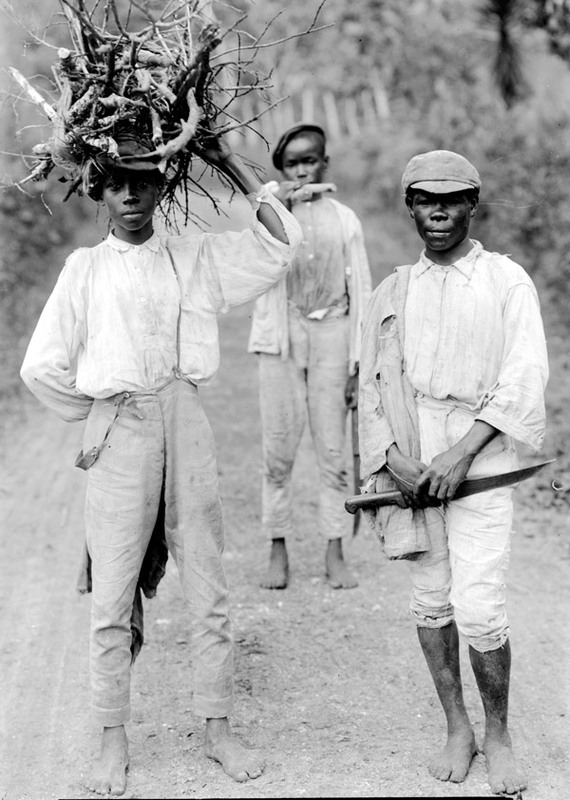 “ I fully support the project “Jamaica: Hidden History” as I believe that it will be of great significance in explaining the influence of Jamaica on Britain and help to provide a grounding for third and fourth generations of British Jamaicans as to help them understand their proud history and the contribution their forefathers have made to the development of this country”. 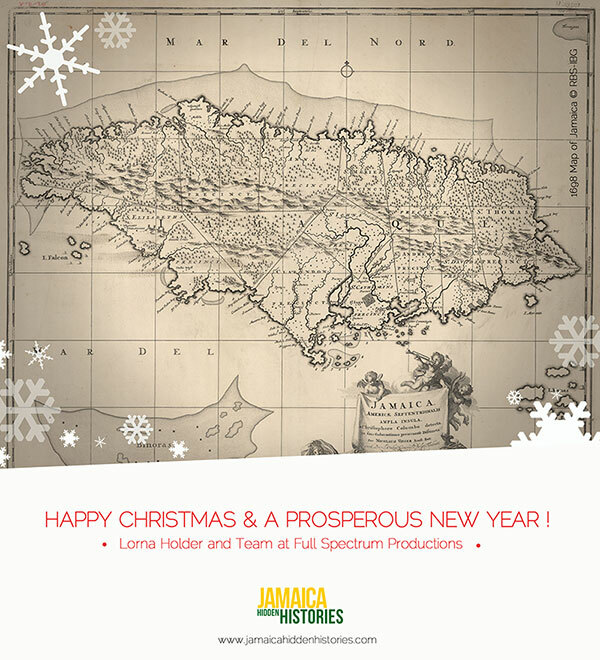 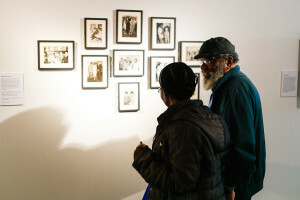 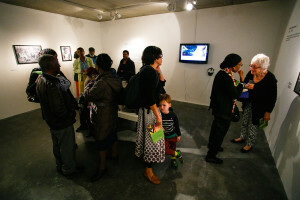 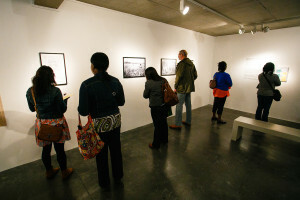 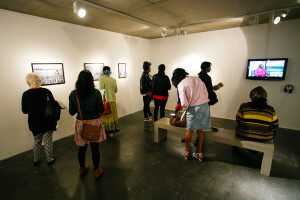 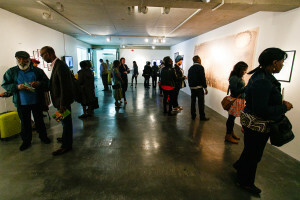 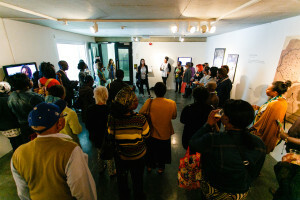 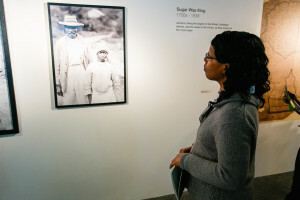 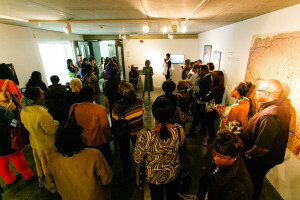 Jamaica Hidden Histories is an educational project by Full Spectrum Productions, supported by the Heritage Lottery Fund. 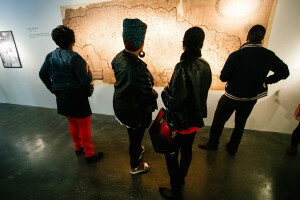 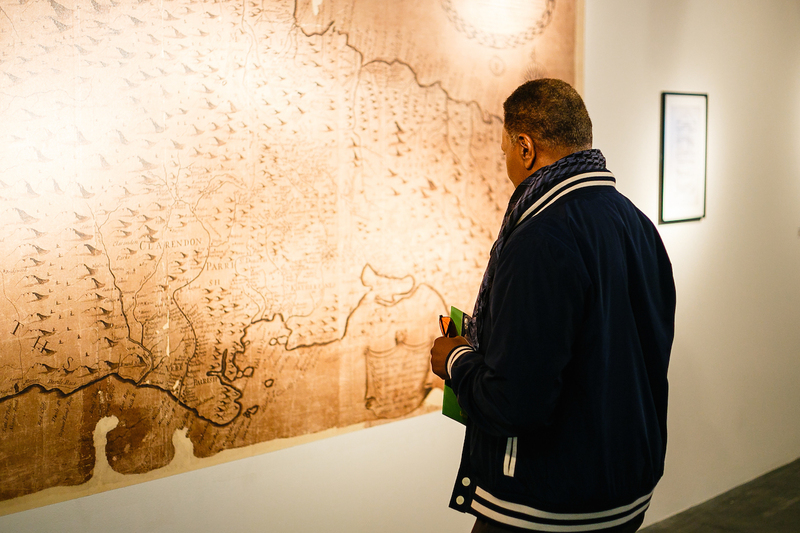 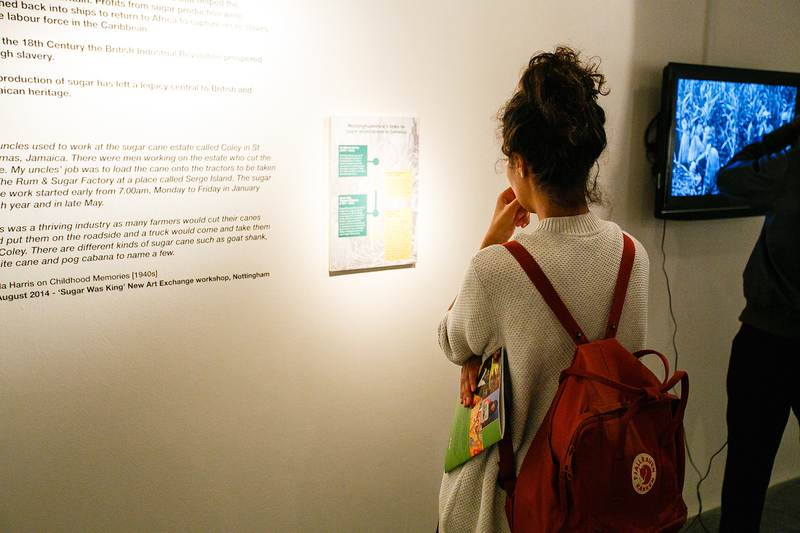 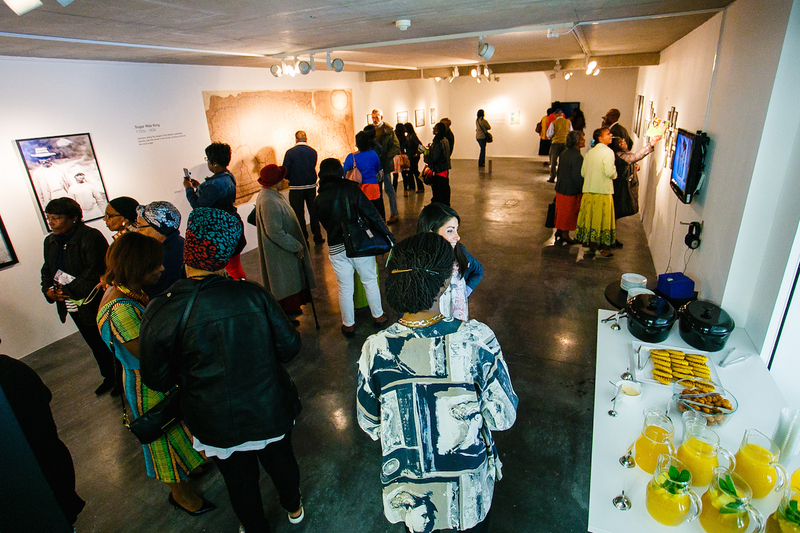 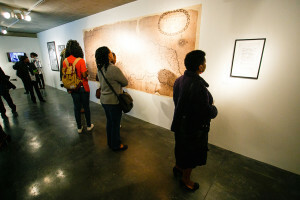 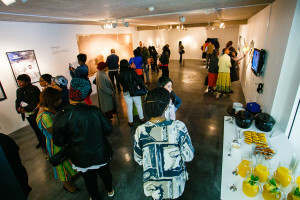 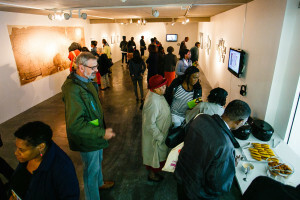 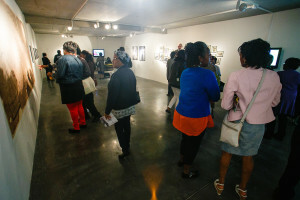 It aims to unearth and communicate information to diverse communities to understand the history of Jamaica, its distinctive cultural identity and links with Britain. 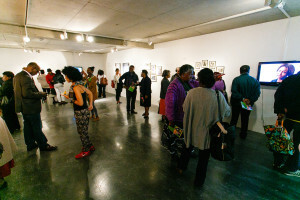 The project will explore how Jamaican culture has become a recognisable and global brand.